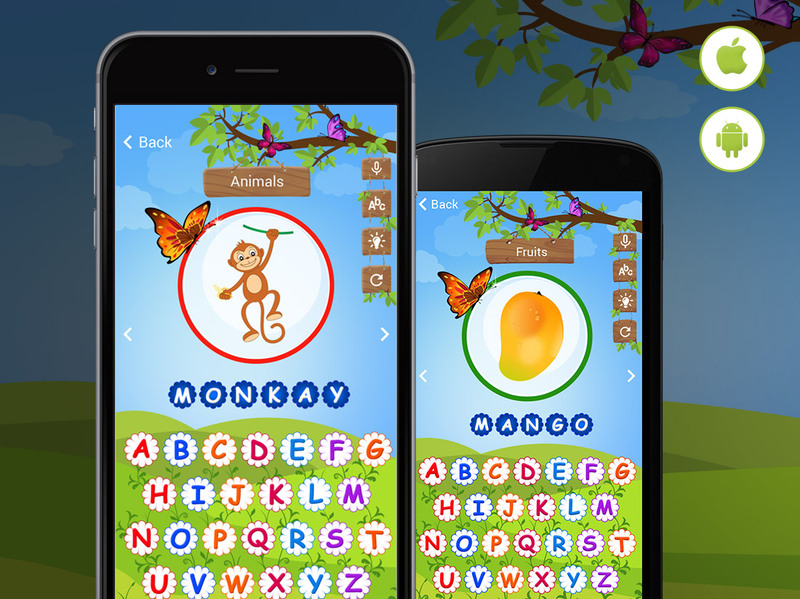 A fun way to help your kids learn spellings. 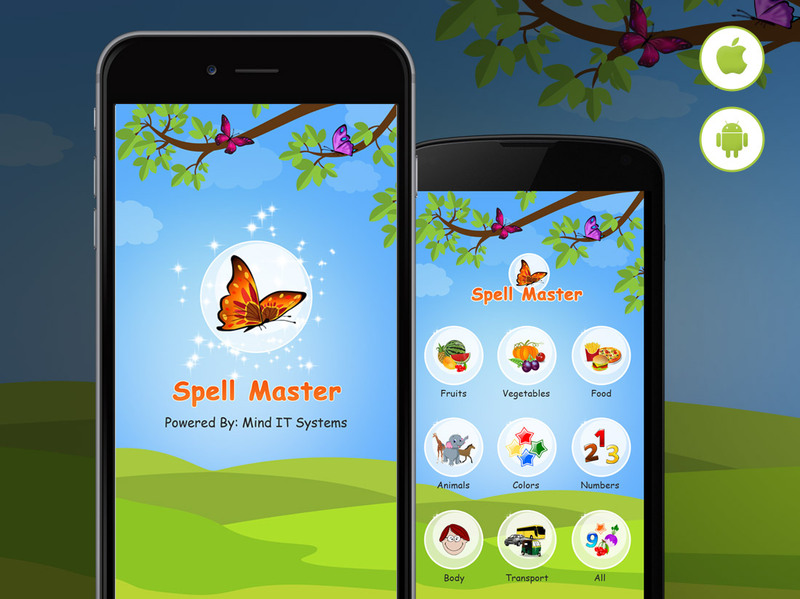 The Spell Master Android app is designed specifically for young kids who are adept at identifying pictures but need to work on spellings of those words. The app is very cheerful and easy to use with simple navigation and lots of ways to get help. This is one of the best free English spelling games for kids.